2012 has been a wonderful & colorful year! Thank you for being with me in this journey and let's hope for the best for 2013!!!! More than words! Sartorially perfect, aesthetically impeccable!! :) May the new year fill your life with happiness and your mind with inspiration! Lots of hugs my dear Veronica! All SO gorgeous! Happy 2013! Wishing you all the best! Much happiness and success to you this year! i love all your looks. i looove your style! so so amazing! happy new year!! Love them ALL!!! You are an inspiration for us! Keep doing the same thing in 2013!!! !It is a pleasure to be your follower!!!!! So many fabulous looks. Don’t know if I can pick a favorite. I do love the one with the balloons! You have such an incredible style ! i found you so inspiring ! I recently started following you, love to see everything you’ve done this past year. Can’t wait to see what’s in store of 2013. 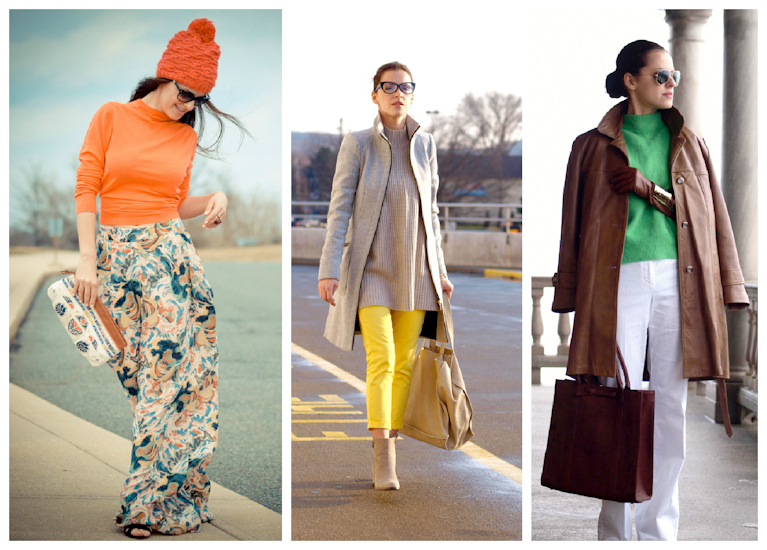 I love your fresh yet elegant style and your colourful inspirations! Keep on going – I am looking forward to your future posts. You have such a great colorful, feminin style!! I love your colourful outfits! Beautiful! Feliz Año Nuevo. Kisses from Spain. Buen dia Vero..muchos looks preciosos si!! todos hermosos…y vos una divina!! besos linda! Happy New Year! May 2013 be filled with good health, love, laughter and happiness! Love the retrospective here. Every outfit is just fabulous! The colour mixing is just always incredible! I love that gold pleated skirt and the spotty maxi one on you too! 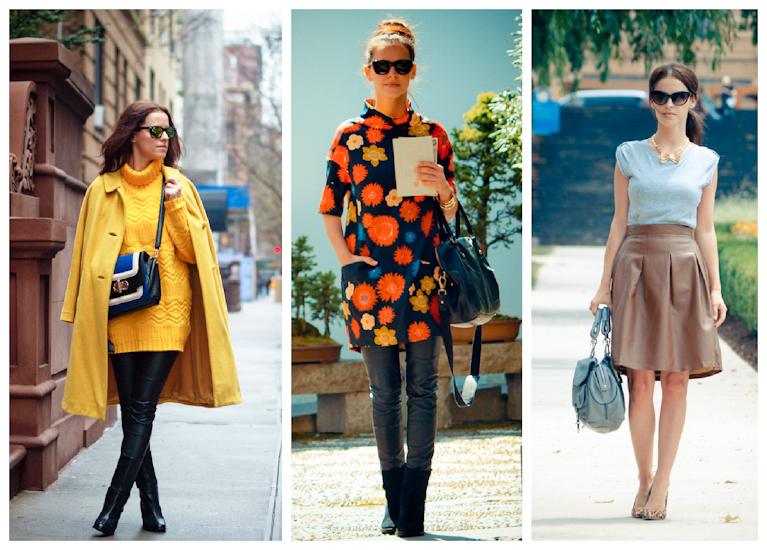 Loving your bold style girl, I imagine 2013 will be so exciting for you! 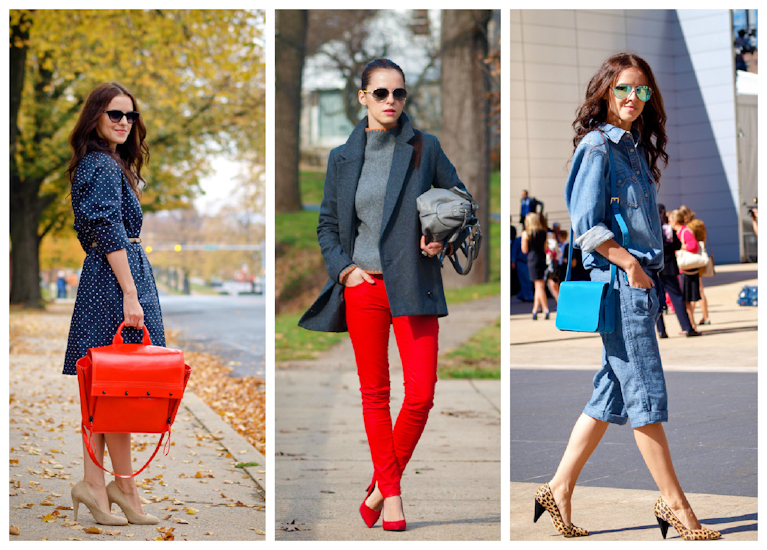 Very inspiring outfits! You have a beutiful blog! OMG, you ate amazing! All those different shades and unexpecred pops of color! This post alone gave me the reason to follow your blog :) Happy New Year! The second photo with the red coat… gorgeous! And those New Balance sneakers with the grey coat… those are my two favorites! I love the layout of these pics and the colors are great! Gorgeous!